But that switch has left Honda and the bosses at Team Dynamics, Matt Neal and Barry Plowman, with something of a problem. It needs a replacement driver and it needs one fast. A lot of headline drivers have been signed up already, and there aren't too many options out there. Having lost the BTCC manufacturers' and teams' titles last season, Dynamics is desperate to return to the top and to do that, it needs an experienced driver who can step into the car and win straight away. Neal recently described the need for Dynamics to have "a plug in and play" racer, a title hopeful from the outset, rather than develop a younger talent over the longer term. There is one name that was bandied around at the recent Autosport International show that would have fitted the bill perfectly: Jason Plato. Don't laugh, there is more sense to this argument than meets the eye. The two-time champion has come off the back of two poor seasons by his own standards, with only two wins with the Team BMR Subaru Levorg. While his team-mate Ash Sutton won the title last season, Plato struggled to extract anything like the same performance from his own estate-shaped car. While Plato was instrumental in pulling the Subaru BTCC deal together, the chance to join the factory Honda squad would surely be appealing. And he certainly would be a man who could race at the front straight away, so that would tick that Team Dynamics box. Neal has previously described Plato as "an absolute pig", while Plato referred to Neal's driving style as "council house racing"
The Pershore team is facing an uphill task this year to turn its brand new Honda Civic Type R into a winner. It's likely to be late on parade due to delays in development and it will need all the experience Neal can bring to it to turn it into an immediate winner. If that was allied to input from Plato, it would only speed up the process. And then there would be the publicity - it would be massive. Neal and Plato have had a tempestuous relationship, to put it mildly. They have even come close to physical blows in the past, let alone what happens on the racetrack. Neal has previously described Plato as "an absolute pig", while Plato referred to Neal's driving style as "council house racing". There have been numerous spills on track, and the sparks have always flown between the two. A peace pact and them working together would create a formidable line-up. The headlines would write themselves. 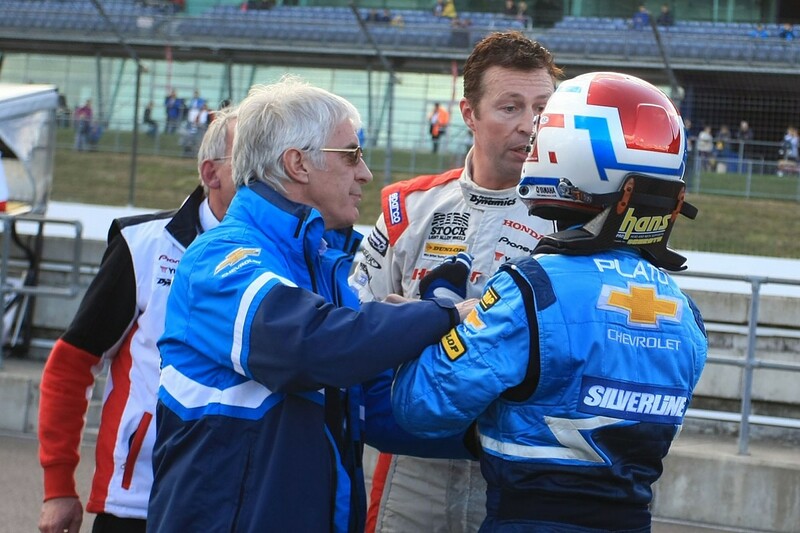 At 51, Neal is in the twilight of his BTCC career and Plato, at 50, is not far behind him. This would be one last hurrah for both of them at the forefront of the series. But those fireworks are not going to be lit, as Plato is highly likely to stay with the Subaru team for another shot at the title. That means Honda is looking around at its options. Shedden will leave a huge gap on the grid. Neal even said recently that the Scotsman's relentless pace had him questioning his own ability. "I will admit, three or four years ago, I was losing my mojo a bit," says Neal. "Gordon had improved and his racecraft was strong, but he also had a habit of being lucky. "It seemed to desert me a bit too. I would push in free practice and do a good lap, and he would be one hundredth [of a second] quicker than me. Then we would do qualifying, and he would be a fraction ahead again - they weren't great margins. But it was happening all the time. I was screwing myself up about it, and it just wasn't happening." Neal reassessed his approach and relaxed, and is enjoying his racing more than ever. Maintaining that equilibrium will be important. But what Neal says about Shedden will apply to everyone: being beaten by Shedden is something the rest of the grid experienced in 2012, '15 and '16. He has been, arguably, the fastest driver on the BTCC grid for the past five seasons, often wringing the absolute maximum from the machine. What he added to the speed was racecraft, and that was enough to turn him into a title winner. There are rarely mistakes in his driving, and his overtaking is stunning. There really aren't any flaws in his performance. 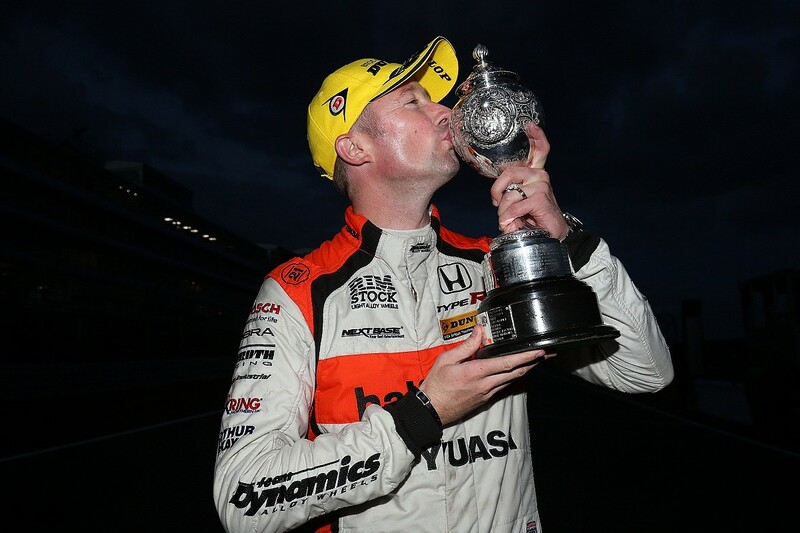 Over the course of his 12 years in the BTCC, Shedden has established himself as a leading player in the category. He is one of only a handful of racers on the grid who is actually drawing a wage from his campaign, which is something of an achievement in itself. Whoever fills his shoes will have a lot to live up to. Several names have been bandied around already, but none has yet committed to the team. Don't expect this to drag on over the longer term - Dynamics will want to tie up a new driver as soon as possible. 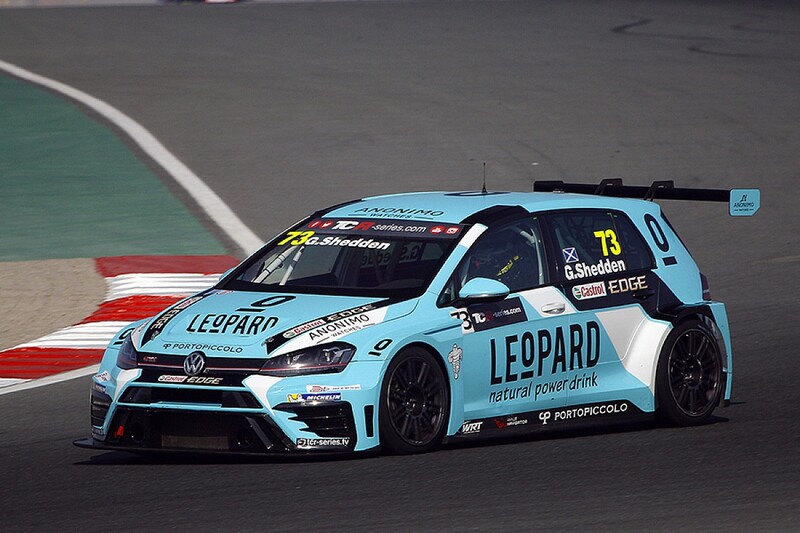 Shedden's move to the World Touring Car Cup is an interesting one, and it goes some way to dispelling the idea that the BTCC can be a career cul-de-sac. 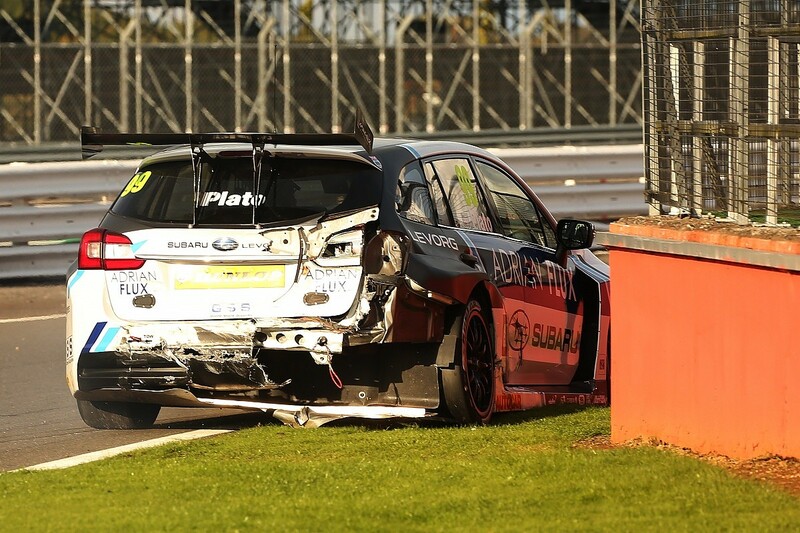 While Rob Huff used the BTCC as a springboard to success in the World Touring Car Championship, others haven't been able to escape. Northern Irishman Colin Turkington tried after winning the BTCC title in 2009 with a sporadic programme in the WTCC and a challenge in the Scandinavian tin-top series. But it didn't work out for him and he was back in the UK in 2013. Success for Shedden on the global stage will not only highlight the strength in depth of the drivers at the front of the BTCC, it will also offer a glimmer of hope for the up-and-coming racers in the UK. That could be a win-win for both parties.